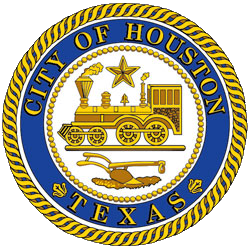 Houston Public Works is providing a special grace period on water/wastewater bill payments by federal employees affected by the federal government shutdown, Mayor Sylvester Turner announced today. Federal workers who pay City of Houston water bills should call 713-371-1400 to receive a 30-day extension of their payment deadline without penalties or interest charges. These billpayers will get instructions by phone about how to fax or e-mail required proof of their employment by the federal government. Federal employees also will be entitled to extended payment plan arrangements for water bills that are overdue for more than 60 days.